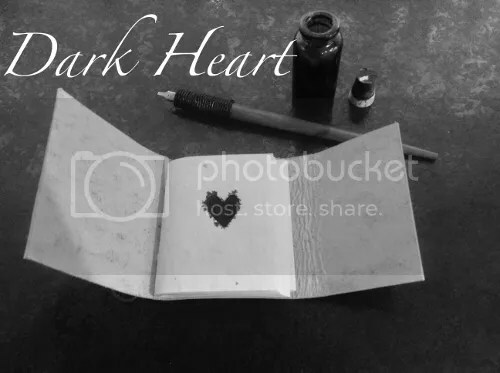 “Dark Heart” is out now! Image © Penny Gotch (http://www.pennygotch.co.uk). The build-up to the release of “Dark Heart” seems to be going well! 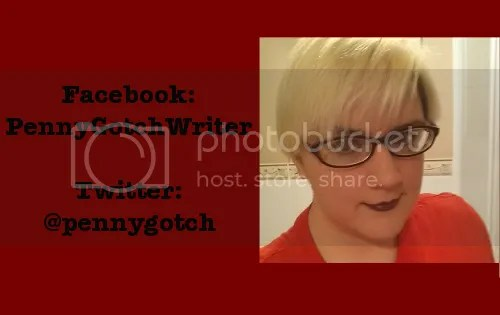 I’ve been publishing one poem per day since last Tuesday and the response has been good for the most part. 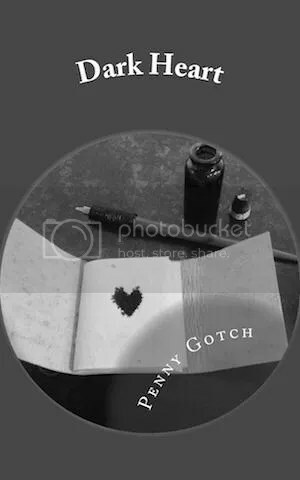 I’ll be posting a new poem on Penny Gotch Poetry every day from now until the publication of “Dark Heart” (with double posts on Sundays!). So keep an eye on that Tumblr, my Twitter feed or my Facebook page! But when is “Dark Heart” coming out, I hear you ask? Two weeks from today, or Monday 13th July. Put it in your diaries! The book is all formatted and ready to be uploaded to CreateSpace, so it’s just a matter of waiting until the release date. Hope you like it – feel free to share! 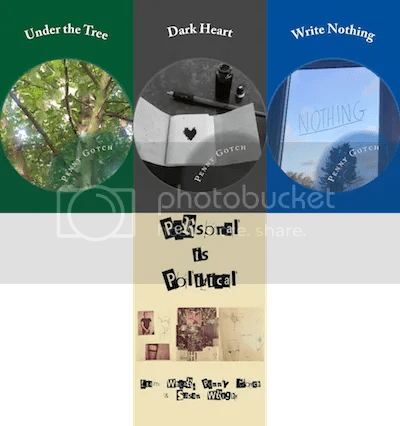 Here we have a collection of prose and poetry that aims to help you frame your personal ideals and problems into a global, politicised context. Here we have three young writers who want to be taken seriously. Here we want to start something. 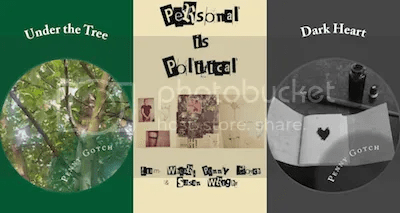 Personal Is Political is an anthology collecting pieces by Liam Whear, Penny Gotch and Susan Wright, from Canterbury Christ Church University, on environmentalism, feminism, mental health, body image, identity, and more. BUY IT NOW IN PAPERBACK OR ON KINDLE.